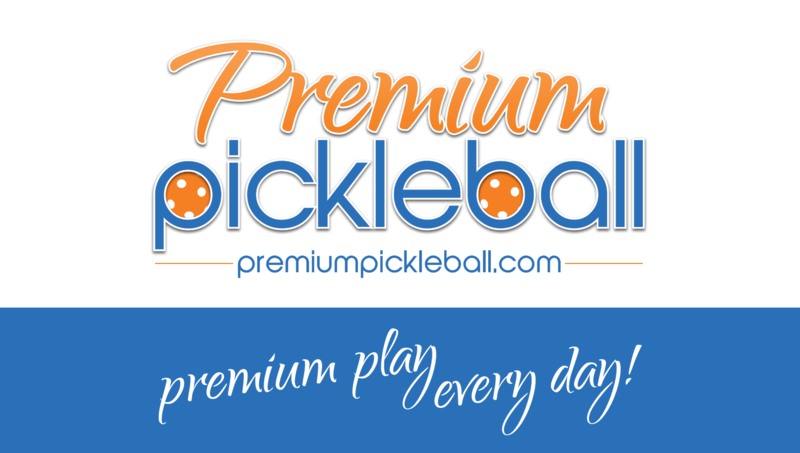 The mission of the Ottawa Pickleball Association is to assist and promote the growth of Pickleball as a sport for all ages in the greater Ottawa area. We work in cooperation with the City of Ottawa to provide gym access, training, support and assistance to all pickleball players. We are hoping to grow over the coming years not only in membership but with activities and events that you will get to enjoy whether you are a beginner, advanced, competitive or a recreational player. 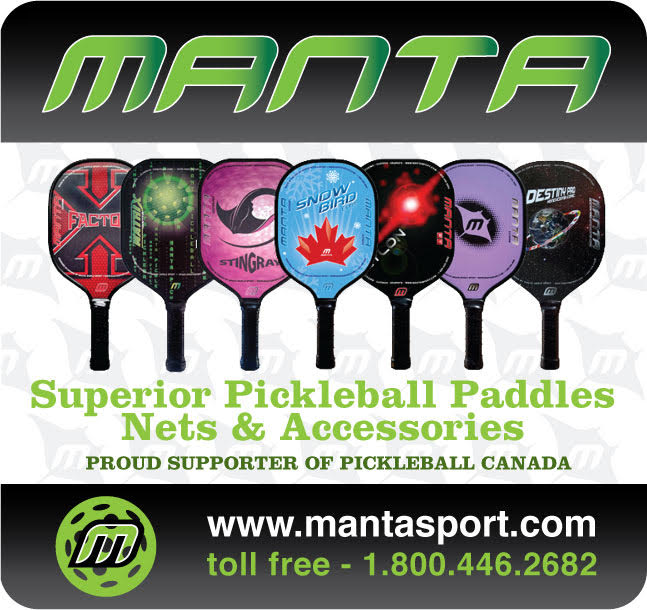 Pickleball is growing in Ottawa. Let’s go play!